1. Begin by searching our Showroom and Door styles pages to see what designs and products we offer. 2.. 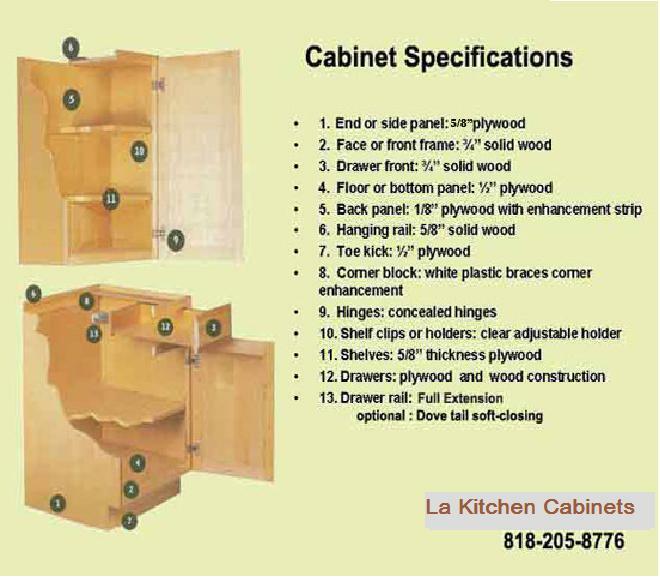 Consider a few styles of cabinets that you would like more information about. 4. After setting up an appointment, one of our highly knowledgeable staff will visit your home with door and granite samples and answer all your questions and concerns. 5. Our design team will generate a 3D design of your kitchen with the calculated measurements of your kitchen space so you see how your kitchen will look like once it is done. 6. After your final approval, of the design, our installation team will complete installing the cabinets and the granite within a week so you can enjoy your new elegant kitchen. Remodeling your kitchen doesnt have to cost a fortune nor should it take months to complete. Let us know if you have a certain budged and we can help you get your kitchen up and ready in no time!